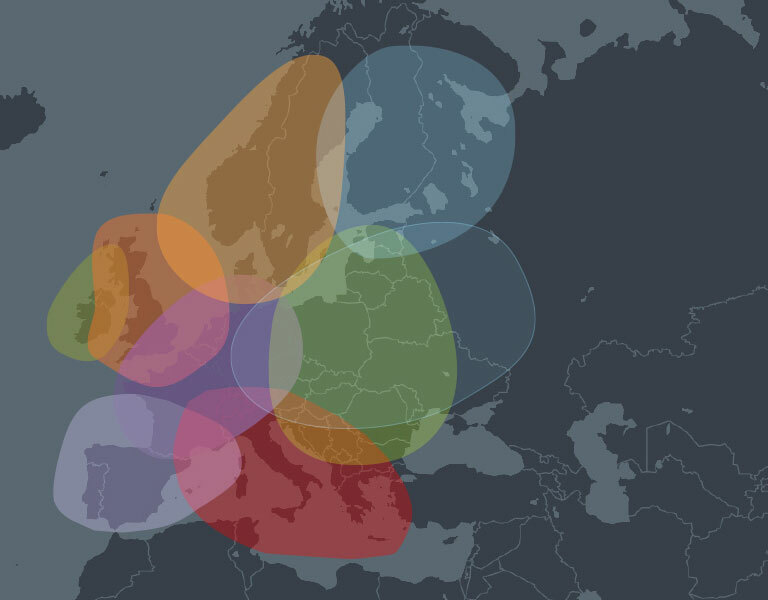 With more regions and greater detail, AncestryDNA® keeps getting better. DNA science is always evolving and so are we. That’s why we’re proud to announce our next-generation ethnicity estimate. Just bought a DNA test? When you receive your results, they’ll include the latest ethnicity estimate. Already have your results? Your ethnicity estimate has been updated for free. See what’s new. 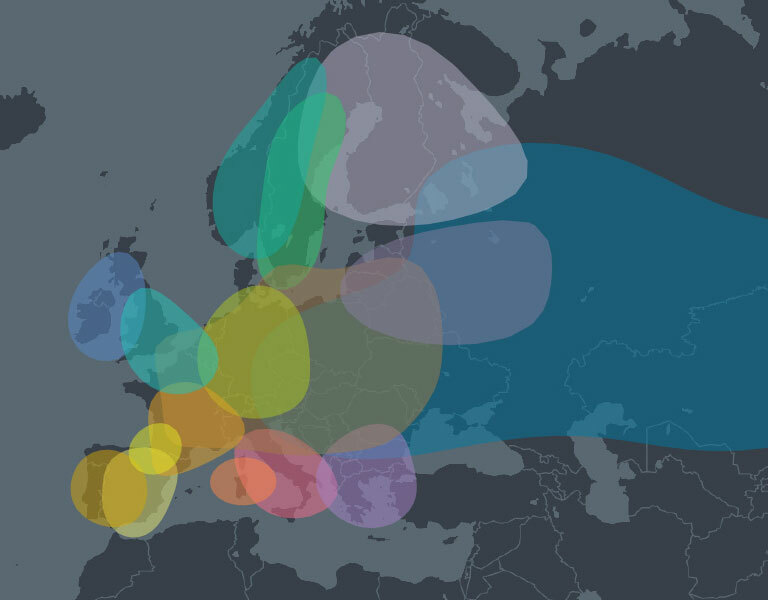 Don’t have AncestryDNA yet? Get in on the discoveries. Our most precise breakdown yet. 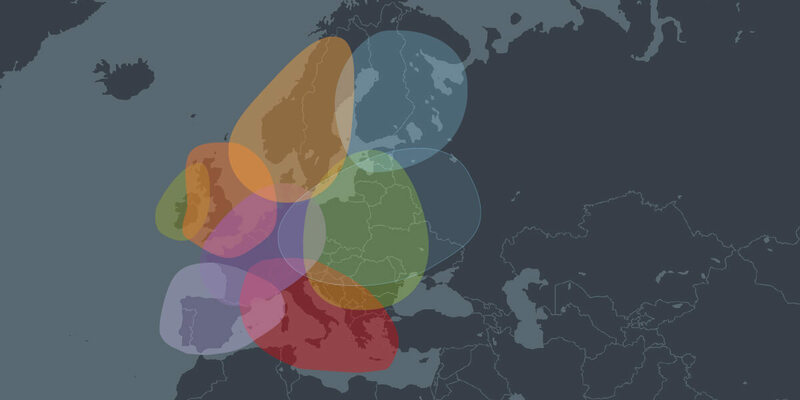 Powered by a new algorithm and 5x more reference samples, the new AncestryDNA ethnicity estimate includes more regions around the world. More samples mean stronger confidence. Our existing DNA reference panel was already impressive, but this new update has 5x as many samples. That means an even better understanding of genetic signatures around the world, and greater specificity and clarity in geographic ethnicity estimates, for a more detailed picture of your origins. 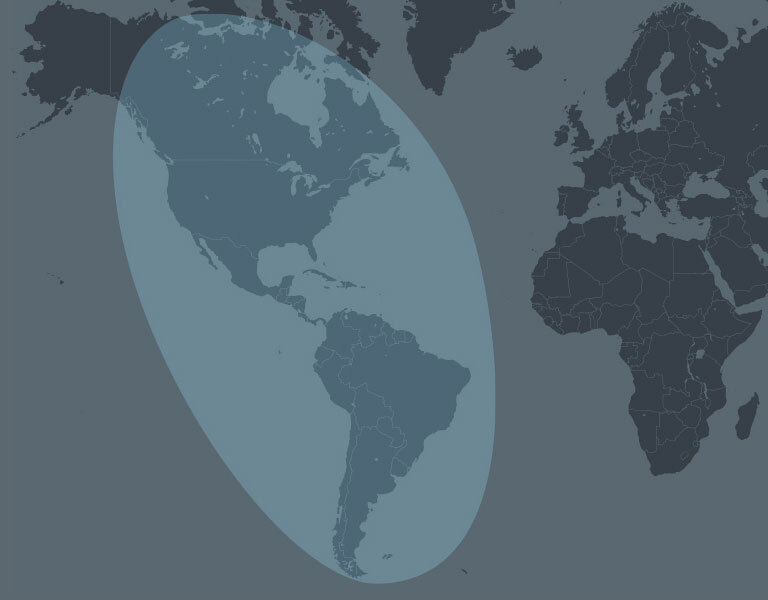 See more detail across the globe. Our new algorithm analyzes longer segments of genetic information and is a fundamental change in how we interpret DNA. The improvement allows us to better distinguish between adjacent regions—like Ireland and Great Britain—as well as break down larger regions, like Scandinavia and Asia, into more detail. 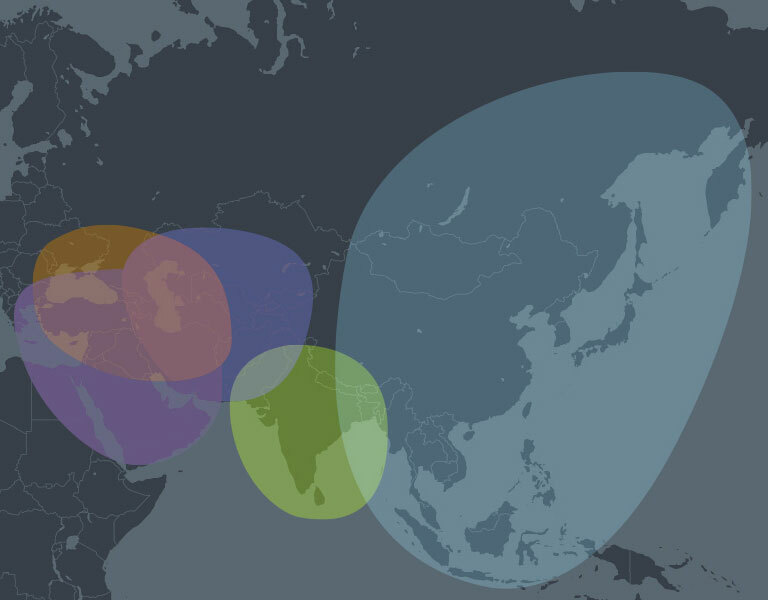 See what makes this ethnicity update so special and how our science team made it happen. Frequently asked questions about our next-generation ethnicity estimate. Why are you updating customers’ ethnicity estimates? We are always looking for new ways to enhance our customers’ experiences and support them on their journeys of self-discovery. DNA science is advancing rapidly and, as a leader in this field, we remain committed to investing in ‘what’s next’. By leveraging improvements in DNA science and an increase of more than 13,000 samples in our ethnicity reference panel, we developed a new algorithm that determines customers’ ethnic breakdown with an even higher degree of precision. We’ve used the expanded reference panel and updated algorithm to add more specific regions in Asia and Europe. How do you calculate these estimates? The enhanced ethnicity estimates are driven by a new algorithm that analyzes longer segments of genetic information against DNA samples from Ancestry’s expanded proprietary population reference panel. What makes the latest results more precise? We've added 13,000 more samples to our reference panel, which increases our ability to identify and find the genetic signature of a region within one’s DNA. A new algorithm analyzes longer segments of genetic information in combination with analysis of DNA samples from Ancestry’s expanded proprietary population reference panel. 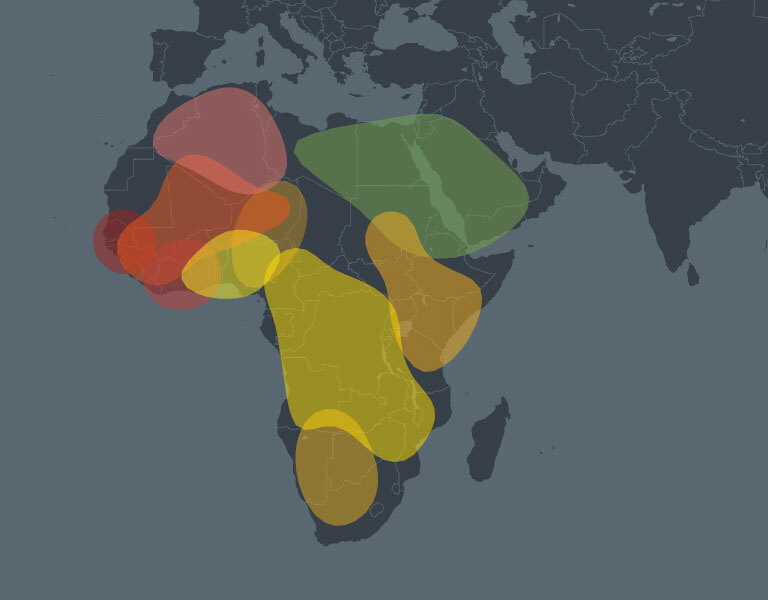 To estimate your genetic ethnicity, we compare your DNA to the DNA of people with deep family histories from specific parts of the world. This group of individuals is called our reference panel. 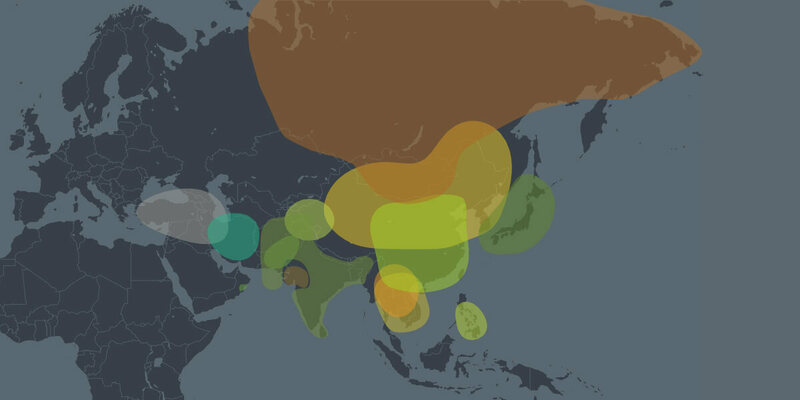 Ancestry’s unique reference panel is a collection of thousands of DNA samples from around the globe. It’s unique because most samples come from our database, and their heritage is verified through Ancestry family trees. What are the regions you have added? 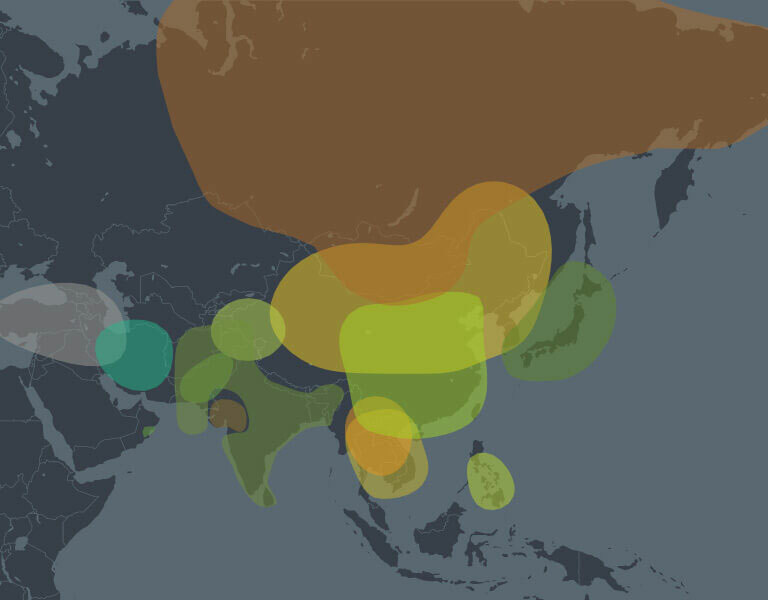 The newly enhanced version of our ethnicity estimate includes more regions in Asia and Europe. For example, we have expanded our regions in Asia to include Western and Central India, the Philippines, Japan, Korea, and Northern China. Also, Scandinavia can now be reported more specifically as Sweden or Norway. 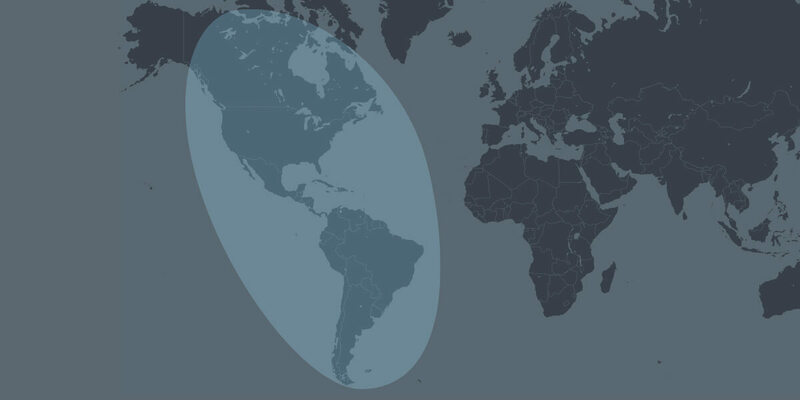 This new ethnicity estimate is provided free of charge to our current AncestryDNA customers. Will the results be presented differently on mobile and desktop? No, your new ethnicity estimate will appear in your customer dashboard whether you are logged in via mobile or desktop. If you would like to view your new results in the AncestryDNA app, please ensure you have downloaded the most updated version. You will be able to view your previous estimate within your DNA Story for a short period so you can see how your results have evolved. No, we can update your results using our new algorithm. You do not have to provide a new sample. What should I expect from my new estimate? 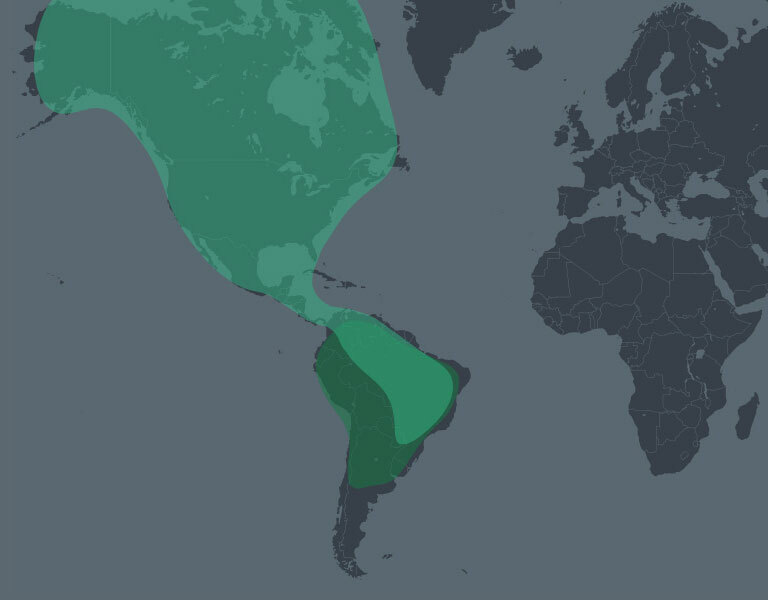 Why did my ethnicity for a particular region change so extremely? Our new algorithm allows us to determine your ethnic breakdown with a higher degree of precision – which may mean notable changes, such as increases or decreases in percentages from your ethnic regions. Additionally, increased precision allows us to have more confidence in a customer’s results which means that low confidence regions from previous results may disappear entirely. I don’t understand. How could my DNA change? Don’t worry – your DNA hasn’t changed! Rather the method we use to analyze your DNA and determine your ethnicity estimate has evolved. Analyzing DNA to estimate a person’s ethnicity is at the cutting edge of science – and in a field that is evolving rapidly, there will always be developments and improvements we can make. Your latest ethnicity estimate has been calculated using a new algorithm and a larger reference panel, which allows us to estimate your ethnicity with an even higher degree of precision. 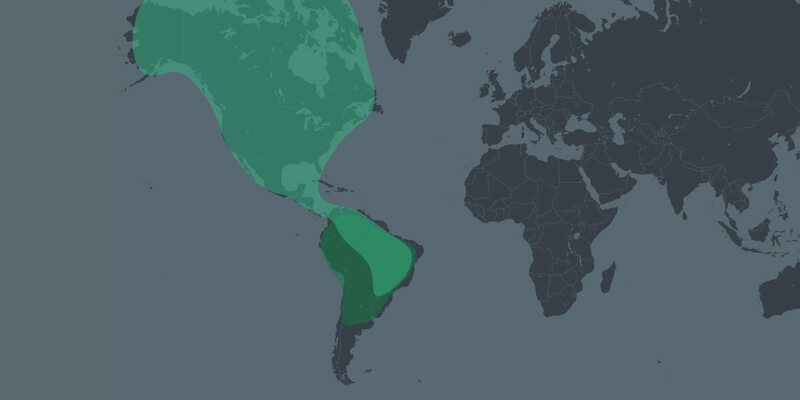 Why did I lose a particular ethnicity from my results? Increased precision allows us to have more confidence in a customer’s results, which means that some regions from previous results may disappear entirely. 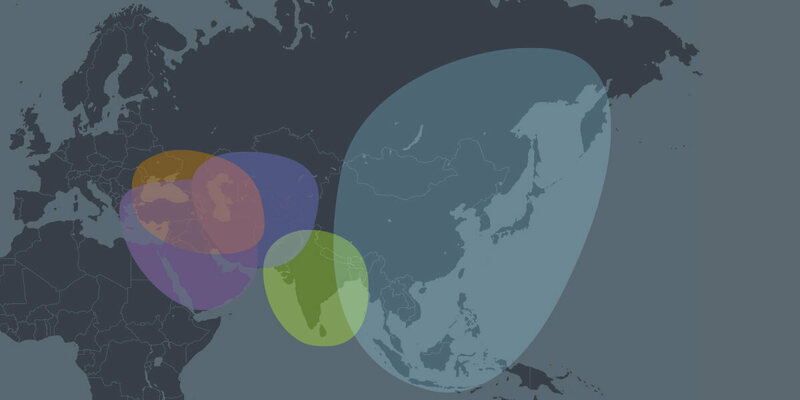 If my ethnicity estimates need to be updated, does this mean the results were wrong previously? Analyzing DNA to estimate a person’s ethnicity is at the cutting edge of science – and in a field that is evolving quickly, there will always be developments and improvements we can make. 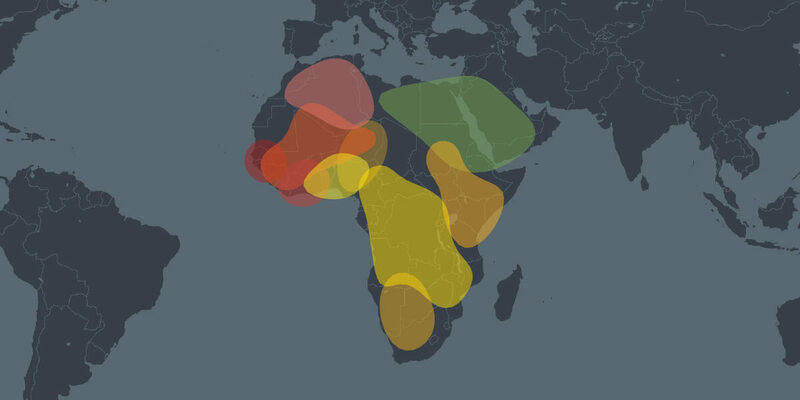 Your latest ethnicity estimate has been calculated using a new algorithm, which allows us to estimate your ethnicity with an even higher degree of precision. Will my results continue to change? We’re confident in the science behind this new algorithm and the accuracy of these results. The consumer genomics industry is in its early stages and these results are as accurate as possible for where the science is today. However, we will continue to use advances in science to enhance our customers’ experiences, which means that these results will evolve over time as the resolution of DNA estimates improve. A good example of this is our ability to break up large regions into smaller, more specific regions – which means you may see more precise geographies in your ethnicity estimate over time. My previous results matched my family history more accurately. Which results are more correct? 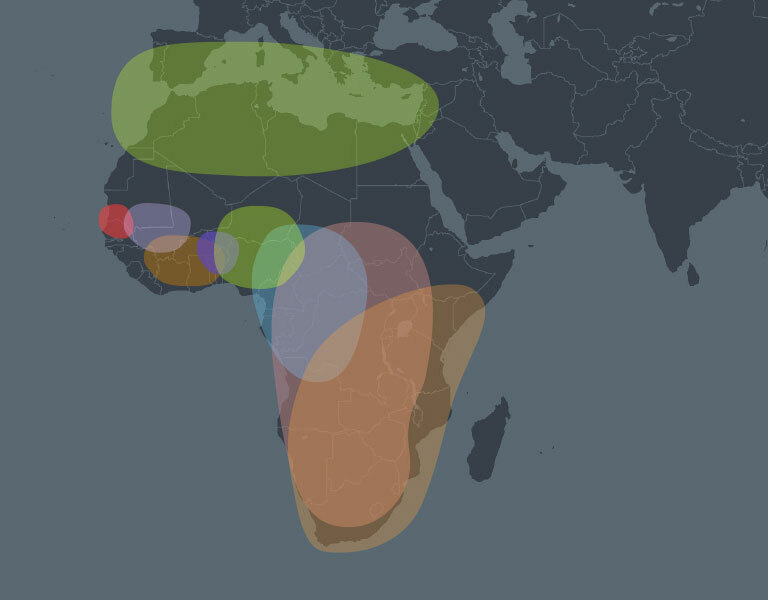 Your latest ethnicity estimate has been calculated using our new algorithm, which allows us to estimate your ethnicity with a higher degree of precision. That said, your DNA is only one element of a much larger picture, and your family history and relatives will play an important role in your genetic make-up, even if they are not specifically reflected in your ethnicity results. My mother/father is from X region, why is it no longer included in my results? While we each inherit 50% of our DNA from our father and 50% from our mother, we do not get an equal 50/50 split of all of our parents’ DNA. This means, that if your parent only has a small percentage of DNA from a specific region, you might not inherit any of that portion of their DNA. Will this change my DNA matches? The change will not affect your DNA matches. Will this affect my sub-regions/migrations? The change will not affect sub-regions/migrations, as they are determined using a different methodology. Ancestry’s proprietary science determines migrations and sub-regions by identifying groups of people in our DNA network who have more matches to each other than to people in other parts of the network and searching the linked family trees of people in the community to identify ancestors who were in the same area at the same time. What if you don’t have data for a region my ancestors come from? 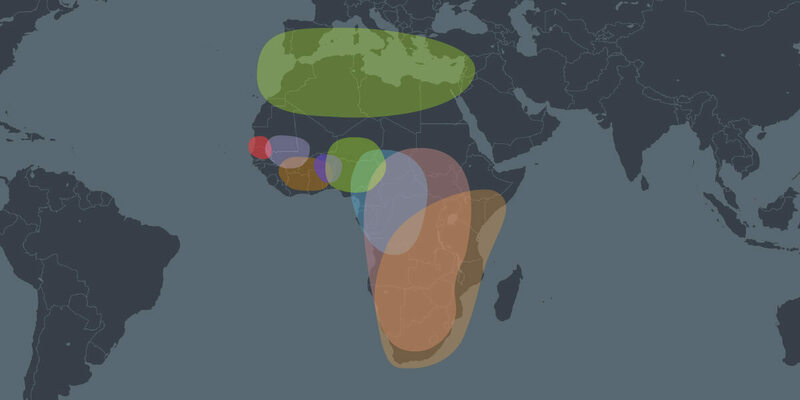 AncestryDNA ethnicity estimates are based on available data. So, if Ancestry does not have sufficient data, your ethnicity estimate will most likely be reflected in neighboring regions. However, it is important to note two factors. First, some populations do not differ enough at a genetic level to be distinguished as separate regions. Second, countries change over time, and boundaries on a map today do not necessarily represent genetic boundaries, so there may be population groups or countries that never fall into a single region. Will my privacy settings stay the same with this new update? Yes. Your previous privacy settings will remain the same with this update. Additionally, you can adjust your settings at any time via your DNA Results Summary Page. We also offer a host of resources and tools that help you manage your privacy settings on our website. 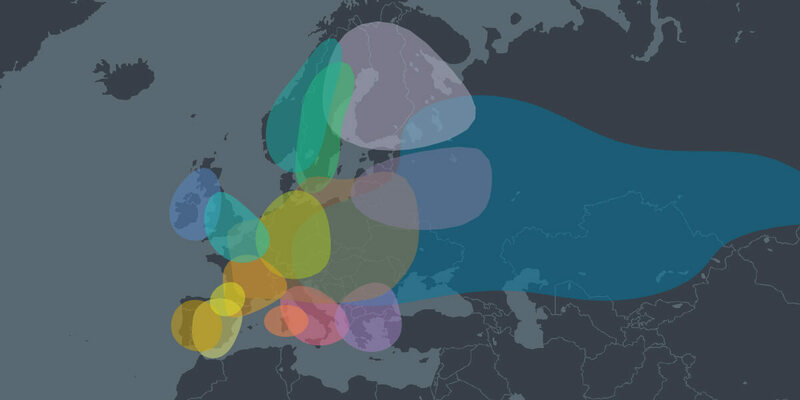 Will Ancestry be updating its white paper on ethnicity estimates? Yes, we have published a new white paper that will be on our White Papers page.